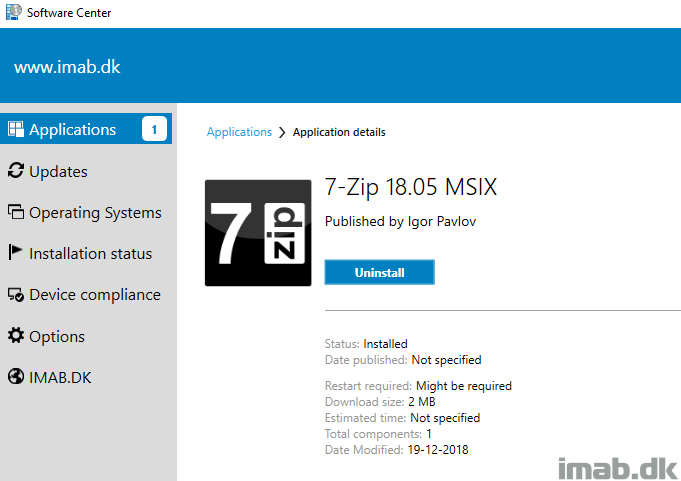 The ability to deploy .MSIX files has been available since System Center Configuration Manager 1806. 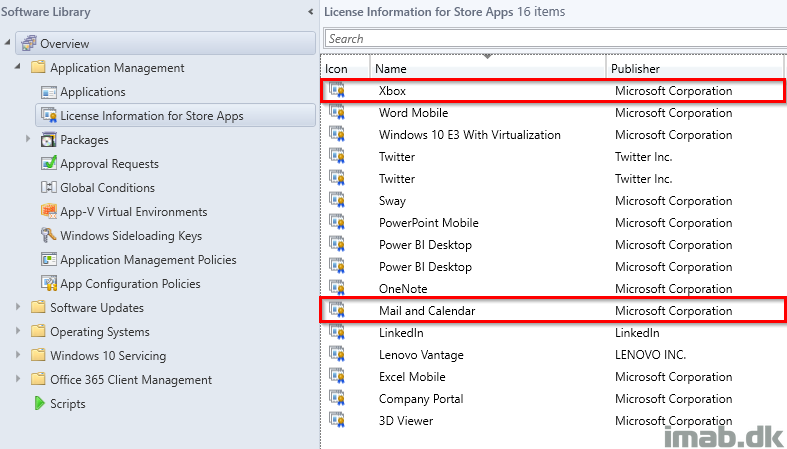 Starting with 1810, we now also have the option to convert existing .MSI applications into .MSIX. Exciting! 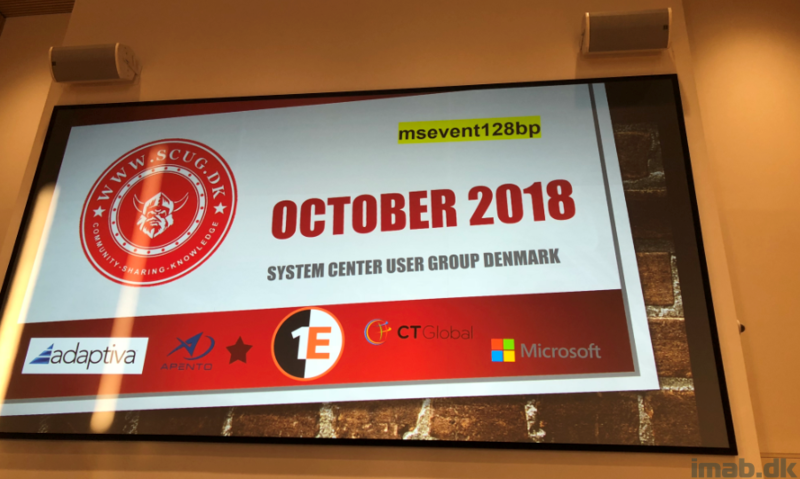 MSIX is told to be the future of software packaging, so getting a better understanding of how it works, and how it works with SCCM 1810 in particular, is not a bad idea. No real introduction is needed here. Long story short is, if you installed the new Windows 10 ADK v1809 and the new Windows PE add-on, chances are that you have issues with WPF forms in Powershell in Windows PE. Luckily we have Twitter and the community is darn fast in sharing workarounds and what not – and this time is no different. More specifically these two conversations on Twitter by @AdamGrossTX and @ferozekhan267oa are interesting. @ferozekhan267oa mentioned that replacing ‘UIAutomationCore.dll’ in Windows PE was fixing the problem in his end, so I decided to give it a go as well. 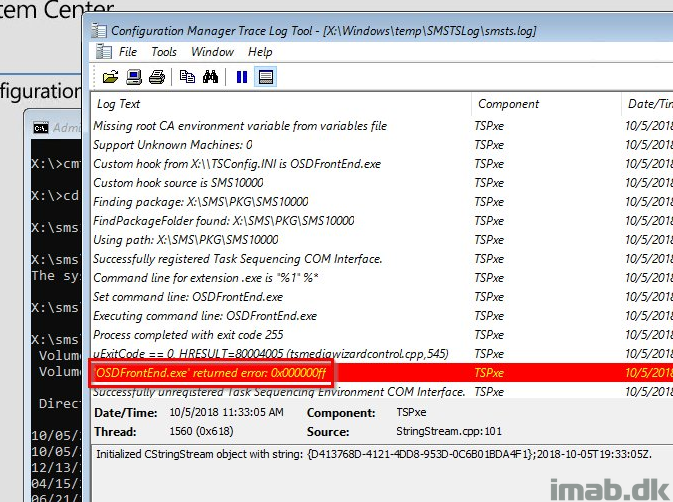 I’m using NickolajA‘s ConfigMgr front end, both in production and in labs, so when I updated to the new v1809 ADK and Windows PE, I immediately spotted that something was wrong; no frontend was ever being launched and SMSTS.log was indicating issues as well. Continuing on the Windows 10 1809 journey from wednesday! 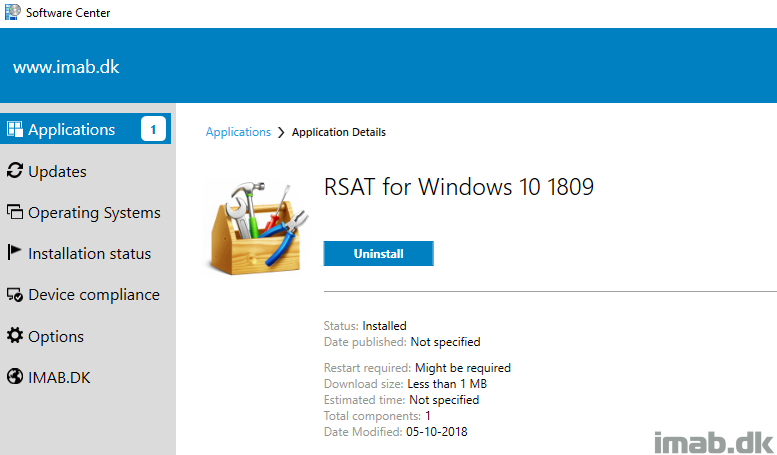 As something completely new, RSAT (Remote Server Administration Tools) is now included as a set of “Features on Demand” in Windows 10 itself and is no longer something you download and install separately. You can obviously install the tools manually in Windows (this is done from the settings menu and from there select to Manage Optional Features), but as always, we don’t like to do stuff manually. Therefore I created a complete Powershell script which can be used in SCCM (System Center Configuration Manager) in an unattended and automated deployment. Good news everyone! Windows 10 1809 was released today and among other awesome things, that also brings us an updated version of the Windows Assessment and Deployment Kit (Windows ADK). As we all know, the Windows ADK is a requirement for doing OSD (Operating System Deployment) using SCCM (System Center Configuration Manager), so let’s walk through a step-by-step guide on how to install this latest and greatest version.